A citizen’s initiative has been started to make former President Urho Kekkonen’s birthday, September 3, a flag day. Marshall Mannerheim, who served as Finland’s sixth president, is currently the only former president to have his own commemorative day in Finland. 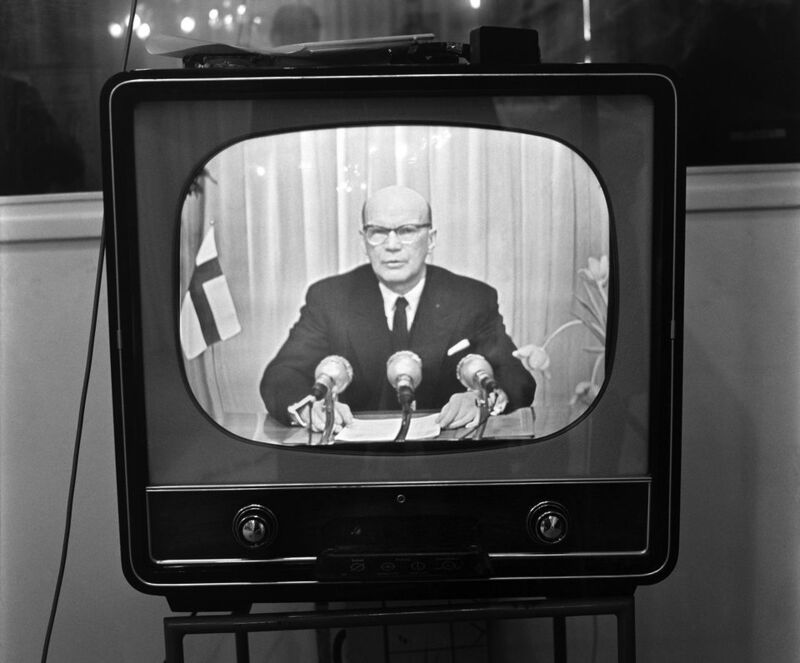 A citizen's initiative has been started to create an official Urho Kekkonen Day in Finland. The day would honour the man who served as President of Finland for over a quarter of Finland's 100 years of independence and would be a ‘flag day’ for flying Finland’s white-and-blue national symbol. 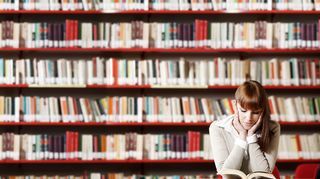 The initiative will qualify to be heard as a bill in Parliament if it receives more than 50,000 signatures in the next six months. As of Tuesday afternoon, the list had 73 names. The citizen’s initiative was started two weeks ago on February 7 by Kuopio resident Seppo Martiskainen. He says President Kekkonen’s years of dedication to Finland’s best interests have more than earned the deceased leader a commemorative day of his own. "Finland turns 100 years old this year, and Kekkonen was President for one-quarter of this time," he reasons. Urho Kaleva Kekkonen was on born 3 September 1900. He served the Finnish state for most of his adult life: first as a Centre Party MP, and then as Prime Minister from 1950 to 1953 and again from 1954 to 1956. Later in 1956 he was elected as the eighth and longest-serving President of Finland, in office from 1956 to 1982 – 26 years consecutively. Kekkonen continued the policies of his predecessor President Juho Kusti Paasikivi, a doctrine that came to be known as the "Paasikivi-Kekkonen line". It famously required a careful balance of trade with members of NATO and the Warsaw Pact during the Cold War. He died on 31 August 1986, just four years after leaving office. Martiskainen himself met Kekkonen as a young boy. It happened in September 1961 at the Sukeva train station, where the president’s salon car had stopped for a moment so the train could unload some logs. "I saw Kekkonen there, sitting across from the Soviet President Leonid Brezhnev," he says. Martiskainen saw Kekkonen again at the grand opening of the Saimaa Canal in 1968. By then, the initiative founder was a non-commissioned officer in the military and part of the Defence Forces’ flag team in the ceremony. At present, only the sixth president of Finland, Marshall Carl Gustaf Emil Mannerheim, has his own flag day in Finland.